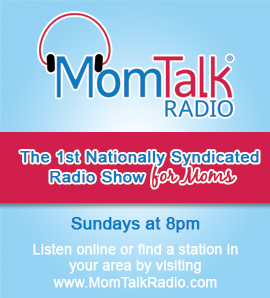 This week on Mom Talk Radio, Dr. Jamie Reynolds, Orthodontist and author of World Class Smiles Made in Detroit,” shares the dangers of DIY orthodontics. Spotlight on Moms features Francesca Villardi of TreadmillTreats.com and PerfectlyOrganizedByFrancesca.com. Dr. Kurt Newman, CEO of Children’s National Medical Center, shares 7 tips to help parents get the best care for their children. Laura Swartz, Certified Sleep Consultant and founder of Sleep Buddy, talks kids and sleep. Debra Meehl, founder of the Meehl Foundation, talks radical acceptance.